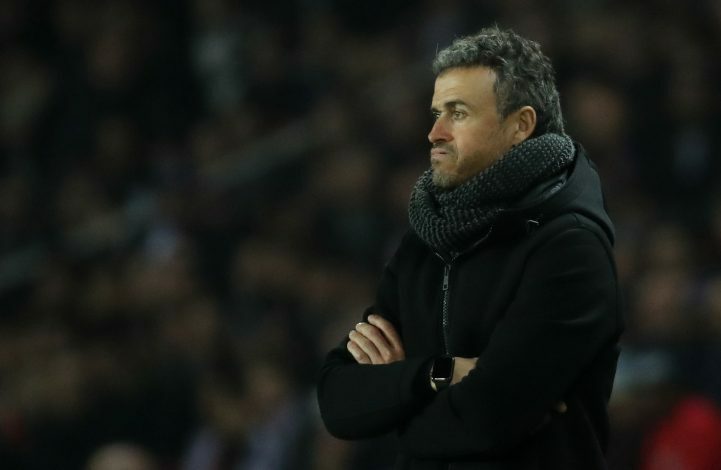 Luis Enrique has probably delivered the shock of the season so far and given the footballing world a hot new topic to talk about for weeks to come with his announcement of stepping down as Barcelona Manager at the end of the season. This news came in after Barcelona thrashed Dijon 6-1 in the La Liga on Wednesday when Enrique was addressing the media in the post match press conference. Once he had the present audience stunned and shaken by his news he further added how it was a thoroughly thought out decision and is in the best interest of the club’s future and calls for much needed rest for himself which has been at offer only once in a blue moon. Barcelona claim that he has committed full dedication in the remaining three months and focuses on winning silverware to stage the perfect exit and turning a 4-0 loss to PSG in the Champions League is his first task. Enrique was once Guardiola’s assistant coach and with the help of his mastermind teacher, he was an instant success when he burst onto the management scene in 2014 with the club and helped it to a treble in his debut campaign. Enrique has had unbelievable success as a Barcelona manager so far by winning 2 Spanish Club Titles and 2 La Liga Titles while also bagging in 1 Champions League crown with 1 Uefa Super Cup success and 1 Fifa Club World Cup with 3 months remaining to add a little more glory to an illustrious list of honours. The manager has been under tremendous pressure regarding his role come the end of the season and now that the answer is clear, the next question is a million dollar one, Who will dare to replace him?